Now that spring has sprung, it’s time to get outdoors and enjoy some of Chicago’s greatest activities and attraction spots. The warmer weather marks the start of street festivals, Chicago tours, and events in Chicago’s many parks. Whether you’re traveling solo, with friends, or with family, there are so many excursions to choose from. 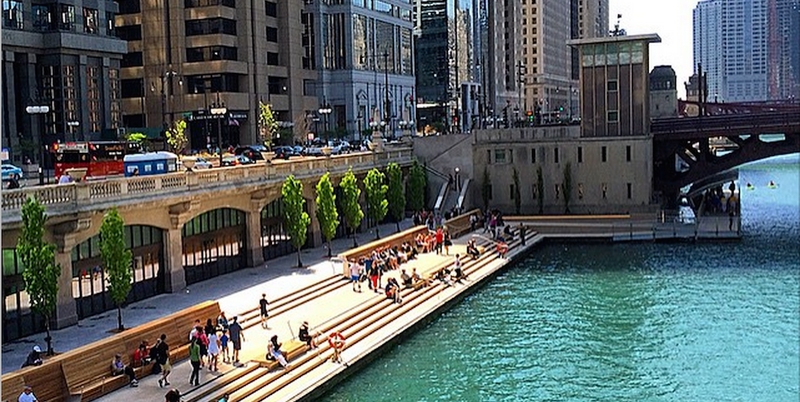 Here are 5 ways to take advantage these springtime activities in Chicago. Chicago has many springtime activities in park settings, such as Millennium Park and Lincoln Park Zoo. You can take in a musical performance, snap a selfie at the Bean, or watch the many Chicago faces flash across the Crown Fountain in Millennium Park. Likewise, you can play a game of catch or head to Lincoln Park Zoo in Lincoln Park, as well. Both areas are surrounded by restaurants and shops. Spring in Chicago has many outdoor festivals, which attract locals and tourists, alike, as they feature excellent artists, restaurants, and entertainers. You can go to Lincoln Park Wine Fest, The Randolph Street Market Festival, Mayfest, and more. Make sure to stay updated on springtime event calendars. Many are free; however, some events do require tickets, so be prepared ahead of time. You can either take a nice stroll, grab some snacks and sips, or bike, jog, or run along the path for a bit of exercise and some breathtaking views. The Riverwalk is a great place to unwind and relax on a weekend, and it’s definitely a hot spot to be in when the weather is nice, in both spring and summer. There are so many tours to take in Chicago where you learn about and experience more of Chicago’s rich architectural history and dining culture. You can hop on an architectural tour boat, bike, or Segway, or you can take a walking tour, where you’ll get those steps in at the same time. You can also do a food tour, where you can taste bits of famous Chicago foods in various neighborhoods. 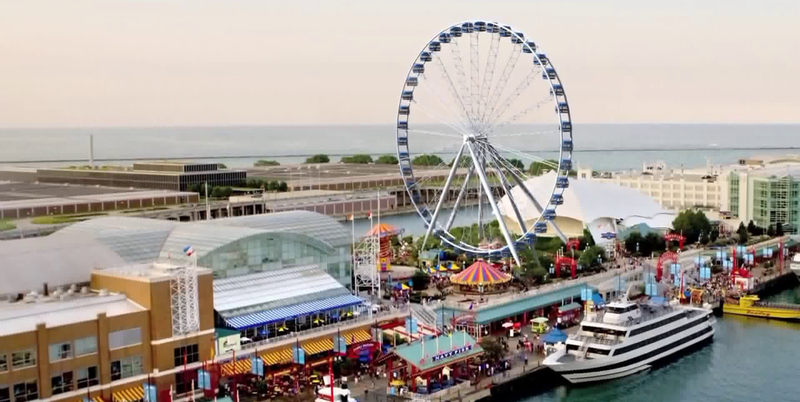 Navy Pier is a great spot to spend a relaxing Saturday or Sunday, and as there’s so much going on, you can easily block out a few hours of your time. You can take some rides or head to the renowned Ferris wheel, you can get some refreshments and snacks from the beer garden and many restaurants, or you can even watch a movie, if you’re looking to take a break from the sun. Need a place to stay when taking in a show? Book your reservation now. Book Direct & Support Transformational STEM Youth Programming in Underserved Chicago Communities. Learn More.